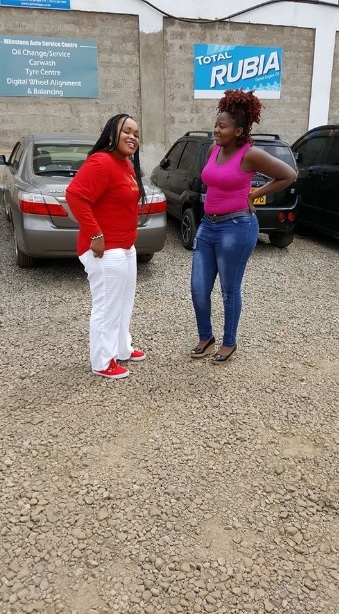 Home / Entertainment News / Birds of the same feather! 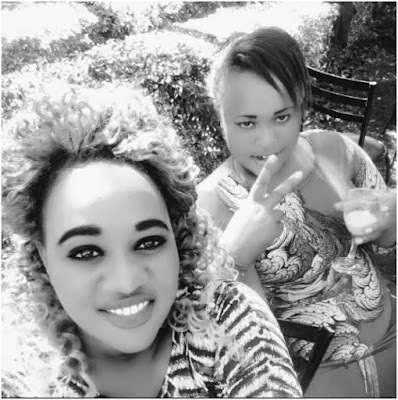 Here are close friends of KORI’s satanic mistress JUDY WANGUI that should be avoided like a plague. Birds of the same feather! 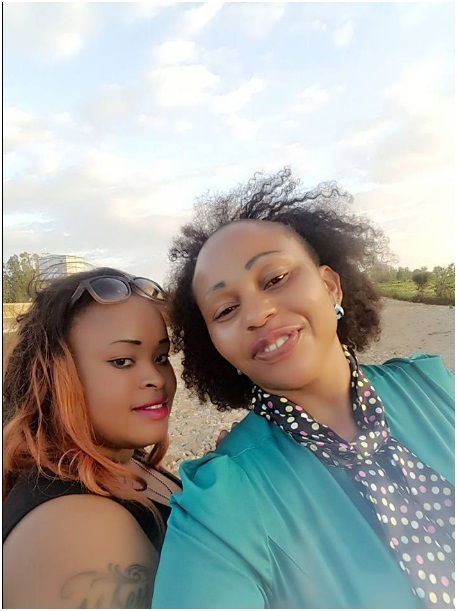 Here are close friends of KORI’s satanic mistress JUDY WANGUI that should be avoided like a plague. Tuesday, February 12, 2019 - Judy Wangui is on everyone’s lips after she was linked to the brutal murder of late businesswoman, Mary Wambui Kamangara. The satanic woman lured Mary to her house along Kiambu Road where she smacked her with a pressure cooker and suffocated her to death. 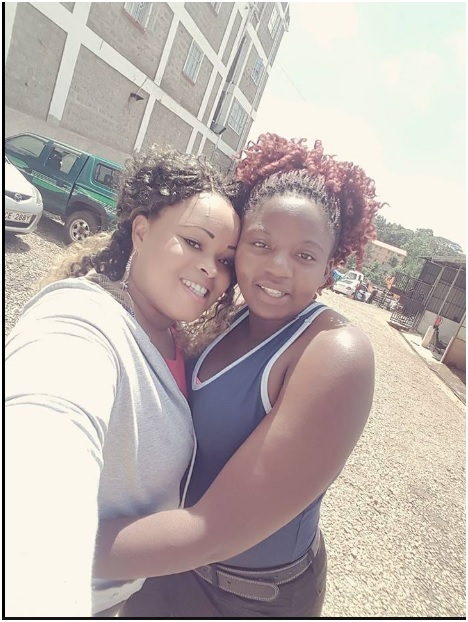 They say birds of the same feather flock together and that’s why we are warning anyone who knows the ladies pictured with Judy Wangui in the photos below to avoid them like a plague. They might be home wreckers and murderers just like her.